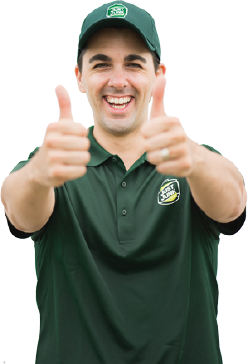 Basement clutter, garage junk, backyard trash – the JUSTJUNK Courtice team can remove it all! 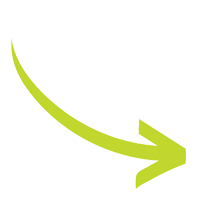 Our uniformed team provides fast, easy, and affordable junk removal services. From furniture and appliances to household junk and more, our junk removal Courtice team provides all-inclusive services to residential and commercial customers. The JUSTJUNK service is second-to-none! Our junk pickup team can remove anything from anywhere – we even do all the work for you, so you can sit back and watch us reclaim your space. Not only do we get rid of junk, but we also donate and recycle old furniture, appliances, and more! Pricing for our junk hauling service is based on how much space your junk takes up in the back of our truck – it’s that easy. Before we do any work, our Courtice junk removal team always provides a free quote; if you are happy with it, we can start the work right away! Reduce, reuse, recycle! These three words are very important to JUSTJUNK – so much that we make every effort to recycle your materials or donate to local charities. As our Courtice junk disposal team performs your removal, they will always sort through your items so that everything can be disposed of properly! Booking your Courtice junk removal appointment is easy! You can either book online, or give our junk disposal Courtice team a call at 1-888-586-5888. 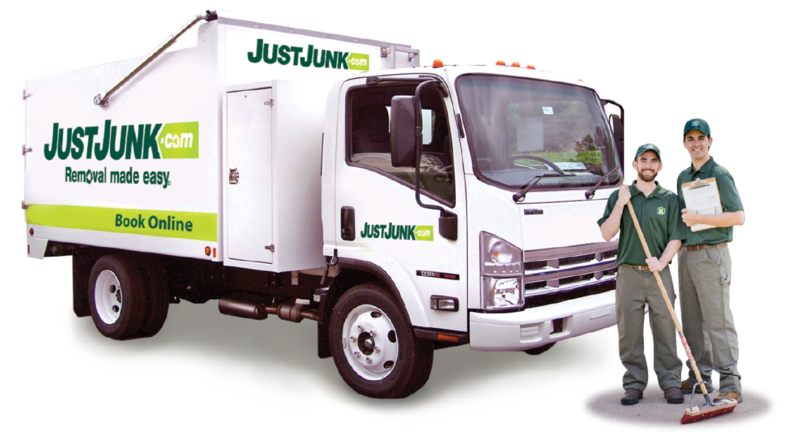 Don’t hesitate – call JUSTJUNK today!